[Premium Shop] Happy New Year - T265 Patriot and More! 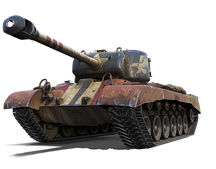 The T26E5 is on sale in the Premium Shop in a package filled to the brim with goodies such as Premium Time, Gold, Boosters, and Equipment. 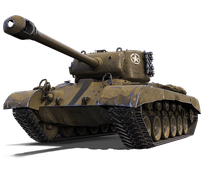 Get this hard-hitting Tier VIII USA HT today! Available in Patriot and default camo schemes. 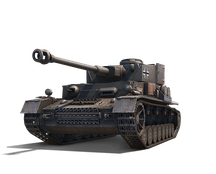 A package for 30,500 is also available, which comes with a special freebie: the rare Pz. Kpfw. IV Hydrostat! Note: Remaining x5 EXP bonuses will expire if not used completely before 1st April 2018. Not applicable for first victories. Must rank within top 10 by EXP in your team.